Saint Lucia is one of the Windward Islands. The Windward Islands are the South Eastern, generally larger Islands of the Lesser Antilles within the West Indies. The Windward Islands are Dominica, Martinique, Saint Lucia, Saint Vincent & the Grenadines and Grenada. I have never visited but I am more than aware of the Pitons. The Pitons are two mountainous volcanic spires, Gross Piton and Petit Piton that grace the Chairman’s Reserve labels. St Lucia Distillers emerged from a long tradition of on site, rustic rum production that was a common feature of the West Indies sugar plantations. The molasses (a by-product of the sugar industry) was fermented and distilled into Rum which was always in high demand, despite the fluctuations in the economy of the West Indian plantations. By the late 1950’s, only two distilleries remained on Saint Lucia. One in Dennery on the East coast, established in 1931 which was the site of the Barnard family plantation and the other in the Roseau valley which was owned and operated by Geest, a Dutch banana company. The St Lucia Distillers Group was formed in 1972 when due to the rise in European sugar beet, sugar production on Saint Lucia ended forcing the Barnard family to enter into a joint venture with the Geest owned Distillery moving their operations from the Dennery Distillery to the Roseau Bay Distillery in the Roseau Valley. This is the current location of St Lucia Distillers. In 1992, the Barnard family, who had been planters and Rum distillers for over a century, purchased the Geest shares. In 1997, the Barnard family sold some of their shares to Angostura Ltd before in 2005 selling their remaining shares to Clico Barbados Holdings with third generation rum maker Laurie Barnard staying on as Managing Director. In 2012 Laurie Barnard passed away and in 2013, Mrs Margaret Monplaisir was appointed his replacement. Since its inception in 1972, St Lucia Distillers have grown from producers of single label mass market Rum to producers of well-regarded Rums and Rum based products. Not surprising given their capabilities. Given the lack of large-scale sugar industry on Saint Lucia, to make their molasses based Rums, St Lucia Distillers import their molasses from Guyana. It has a unique method of getting the molasses inland too. The Molasses tanker ships its contents into a jetty in Roseau Bay where it pumps its contents into an underground molasses pipeline which follows the Roseau River for a distance of just shy of 2 kilometres until it arrives at St Lucia Distillers where it is stored in their molasses storage tanks. The distillery accepts for or five shipments of molasses per year. Recently, the distillery planted five acres of sugarcane to experiment in the distillation of sugar cane juice and I believe that we need to watch a later release of St Lucia Distillers 1931 to experience it. The sugarcane comprises four varieties sourced from the West Indies Breeding Station in Barbados. Prior to fermentation the molasses is diluted with 75% water to create the ‘raw wash’. Fermentation takes place using one of two proprietary yeast strains dependent upon the intentions for the final product. The first yeast strain is specific to the Rums that will not be aged. It is utilised to give the purest spirit possible and is used in conjunction with their two column Coffey Still. The second yeast strain is a Caribbean yeast cultured from the natural yeasts found near the base of the sugarcane. This is said to create a higher level of congeners making flavourful Rums for aging. Congeners are substances produced during fermentation. These include a small amount of chemicals such as other alcohols (known as fusel alcohols), acetone, acetaldehyde, esters and aldehydes such as propanol, glycols and ethyl acetate. Congeners are responsible for a lot of the tastes and aromas of Rum. For the first 24 hours, fermentation takes place in the ‘Propagation Area’ which comprises a Propagator Tank where the Raw Wash and Yeast are first introduced to each other and two other vessels. Mother Vessel 1 and Mother Vessel 2 which are next in line to receive the fermenting brew. The final 24 hours of fermentation takes place in open tanks. The wash once fermented is about 7% abv, is maintained at a temperature of 32 degrees C and is ready for distillation. The two column (continuous) Coffey Still at St Lucia Distillers was commissioned in 1985. Three coded spirit types are produced in this particular still, all over 93% abv. Within the still there are 40 plates with distillate taken off at plates 40, 35 and 30. The first spirit type is coded RS 201 (Roseau Spirit 201) and is the cleanest spirit produced. Yeast strain 1 is used and the spirit is taken of at plate 40. This spirit is never aged. The second spirit type is coded RS 203 and has increased levels of congeners. Yeast strain 2 is used and the spirit is taken off at plate 35. This spirit is used for aging. The third spirit type is coded RS 204 and has the most congeners. Yeast strain 2 is used and the spirit is taken off at plate 30. This spirit is also used for aging. There are three different pot stills operating at St Lucia Distillers but common to all is the fact that the first distillation takes the spirit to around 70% abv with the second distillation taking it up to 80% abv. This pot still distills both molasses and sugarcane juice Rums, has a 1500 litre capacity and was commissioned in 1998. Spirits from this still are always aged. This pot still distills only molasses Rum, has a 6000 litre capacity and was commissioned in 2004. Spirits from this still are always aged. This pot still distills both molasses and sugarcane juice Rums, has a 2000 litre capacity and was commissioned in 2003. Spirits from this still are always aged. For all distillates apart from RS 201 (unaged), the abv of the distillate is reduced to 63% abv. 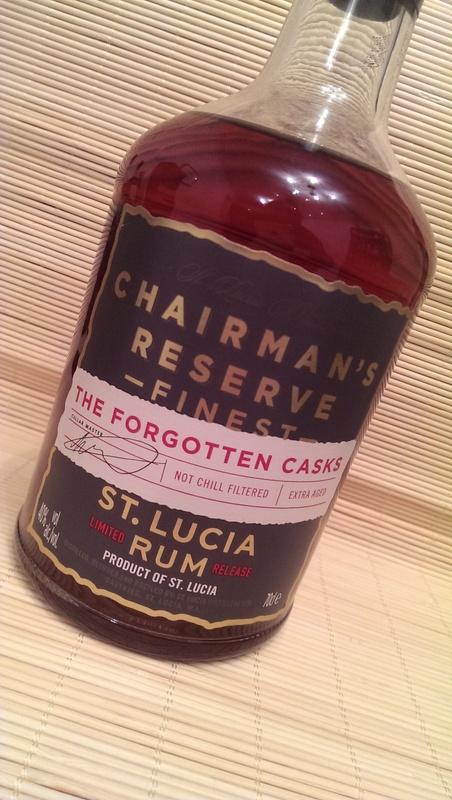 St Lucia Distillers used mainly first fill Bourbon Barrels for initial aging and believe that the perfect Rum is dependent upon the skill of the Master Blender to discover the perfect marriage of age and distillate. They see age statements as meaningless and misleading. The St Lucia Distillers Master Blender, Evanus Harris believes that there is no improvement in the quality of a Rum beyond 10 years, in fact their belief is that the Rum begins to lose quality. In addition to the Bourbon Barrels, St Lucia Distillers are also experimenting with Hermitage and Chilean Wine Barrels; Sherry, Madeira and Sauternes Barrels alongside using Port Pipes for products such as the 1931. Now that you are aware of the numerous styles of Rum available for use by the Master Blender, we can look at the Chairman’s Reserve range and their components. Chairman’s Reserve White is an aged Rum mostly comprising 5 different column still Rums that have been aged for up to 3 years in previously used Bourbon Barrels. The colour gained during the aging process is gently filtered (at just 15 psi of pressure) to retain as much character as possible. In the glass: The Rum is crystal clear and displays some reluctant droplets on the side of the glass. The initial aromas are of a light, sweet vanilla custard and raisins. It smells crisp with citrus oils and a little pot still element. In the mouth: What first strikes you is the medium-heavy body of this Rum. It immediately coats your mouth in a creamy vanilla sweetness. There is a little pepperiness to the Rum on the tip of your tongue. The finish is short to medium length and is full of custard, pepper, vanilla and a little citrus. This Rum can stand up for itself in a mixed drink and does make a really meaty Daiquiri with the citrus assisting in lifting the lime and the body of the Rum ensuring that if you dilute the drink too much, you won’t have completely ruined it. Chairman’s Reserve Finest is a blend of molasses based column and pot still Rum. The Rums are initially rested in new oak for 9 to 12 months before being aged in a combination of used Jack Daniels and Buffalo Trace barrels. There is no age statement provided on the label but it comprises both younger and more mature Rums and has an average age of 5 years. Post blending the Rum is returned to the barrel for a further 6 months to allow the blend to marry prior to bottling. In the glass: The Rum is a brilliant gold in the glass and the pot still elements come billowing out of the glass. Honey, vanilla, toffee, mango and banana notes are all evident and carried on a creamy caramel. In the mouth: The Rum has a medium body and leads with caramel and a dried mango. There is a peppery tingle on the tongue and once again, the pot still is evident, but is calmed by the slight oakiness. It adds a real depth to the Rum and for me, makes it very drinkable, despite not being the easiest Rum to enjoy neat. There is quite a bit of heat on the medium length finish with that pot still carrying a buttery vanilla caramel and a peppery kick. 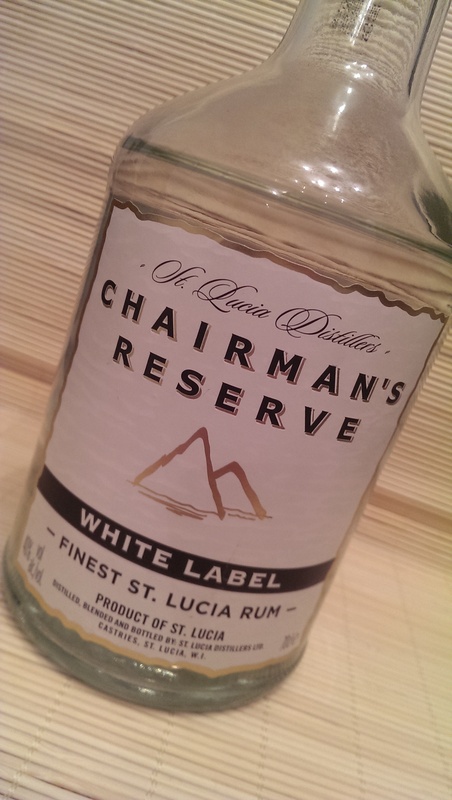 Chairman’s Reserve Finest is a Rum that gets heavy use here at Rum Diaries HQ. It is mainly used in Cuba Libres here in rotation with the usual pot still influenced Jamaican classics. I also have my own play on a White Russian that uses this Rum and a nice dry Rum based coffee liqueur topped off with a dash of black walnut bitters. 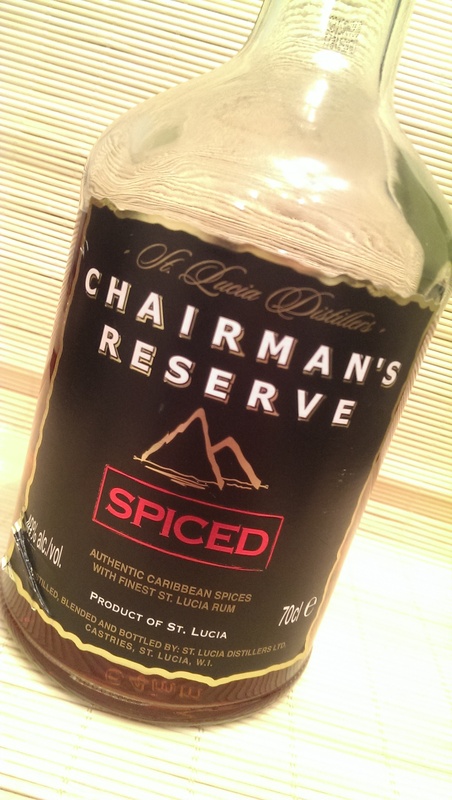 Chairman’s Reserve Spiced utilises the Chairman’s Reserve Finest blend as it’s base. Cinnamon, clove, nutmeg, lemon, orange, almond are used to spice the Rum along with a local tree bark known as Bois Bande. This is traditionally used in Rum Shacks to infuse into high strength unaged Rum to create what is said locally to be a powerful aphrodisiac! Certain of these spices are left in a tank to macerate in aged Rum for in excess of 12 months to further increase the intensity of flavour. In the glass: The Rum is a mahogany colour with deep red where it thins at the edges of the glass. There is an instant hit of cloves which I happen to love in a spiced Rum. Nutmeg, cinnamon, orange, ginger and cola are present by the bucket load. The orange is a bitter orange, a little like an orange liqueur, and doesn’t smell overly sweet. I can also pick up allspice berries. In the mouth: This Rum is a lot sweeter than it smells. It again leads with a mouthful of cloves, nutmeg, cinnamon, vanilla, cola, allspice berries and a little coconut. There is also a good dose of black peppercorns. For me it needs to dial back the sweetness a little but it is hugely drinkable. The finish is of a medium length and is all cloves and ginger with citrus elements and a slight marzipan. Again this is a Spiced Rum that has seen multiple bottles used in quick succession here. It makes for a really good Spiced Daiquiri and when mixed with lime, cinnamon syrup, apple juice and ginger beer it’ like a liquid strudel. In the glass: The Rum is a dark reddy gold in the glass. Caramel, pot still elements, and a little alcohol burn are immediately apparent. As the Rum calms itself down, chocolate, coffee, brown sugar, oak, vanilla, raisins and a nutty element reveal themselves. There is also a mango and pineapple element playing around between the nut brittle and cinder toffee elements. In the mouth: There is an initial sweetness to the Rum along with some bite and heat before it dries a little. The pot still again is evident along with a heavy dose of milky chocolate. Coffee and creamy vanilla are also carried on the Rums medium body. Further sips reveal oak, more chocolate and peaches on the back of my tongue. The Rum has a medium to long finish that starts sweet with vanilla, raisins, coffee and milk chocolate. This then dries out to reveal a peanut element. This is a great Rum to drink neat. It has plenty to keep your interest. It also makes a killer Old Fashioned with the chocolate flavours working really well. 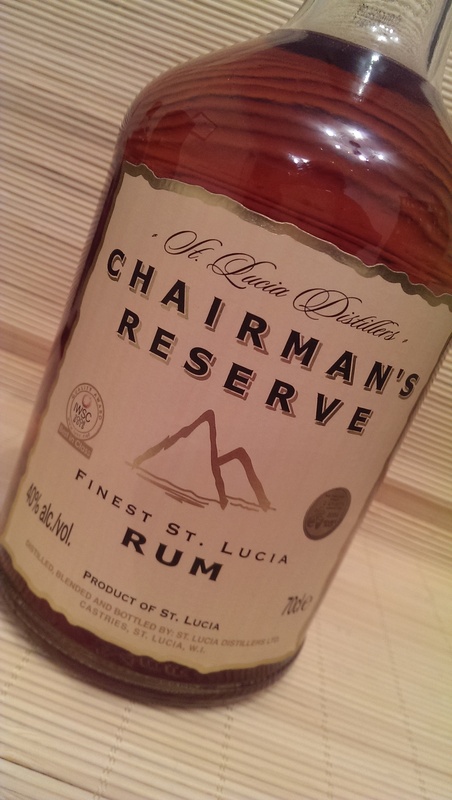 The Chairman’s Reserve range of Rums, for me, represent real value. All four are worthy of a place in your collection as they are produced by a credible distillery with a good range of stills enabling them to draw upon a wealth of flavours. The prices are also not extortionate with the White Label available for around £20, the Finest for around £20 (also available in supermarkets), the Spiced for around £22 and the Forgotten Casks for around £32. We are into multiple bottles of each expression now and I cannot see that changing. The availability of the Finest in supermarkets such as Tesco and Sainsbury’s means that there really is no excuse. There are other Rums produced by St Lucia Distillers and their Admiral Rodney will be covered in another post. As will their special edition 1931, releases 01, 02 and 03. As usual, we’d love to get some feedback on your experience with the Rums and we’re more than happy to share. 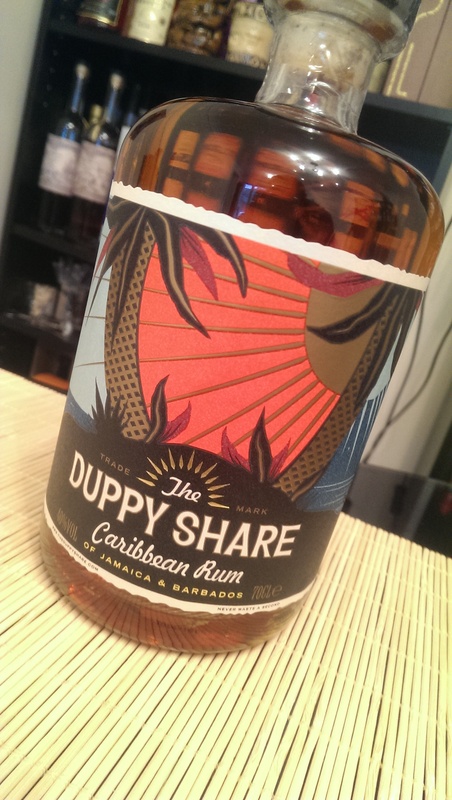 By now you will have all heard about the new kid on the block, The Duppy Share. I first heard about the Rum back in May 2014 at the Boutique Bar Show which was being held in Manchester Town Hall. I spoke to George who hinted at something new to watch out for….I then found myself in the ACR mini-seminar sitting next to Jessica who also mentioned a new Rum that would soon be coming to market. Fast forward to July and The Duppy Share finally saw it’s launch! 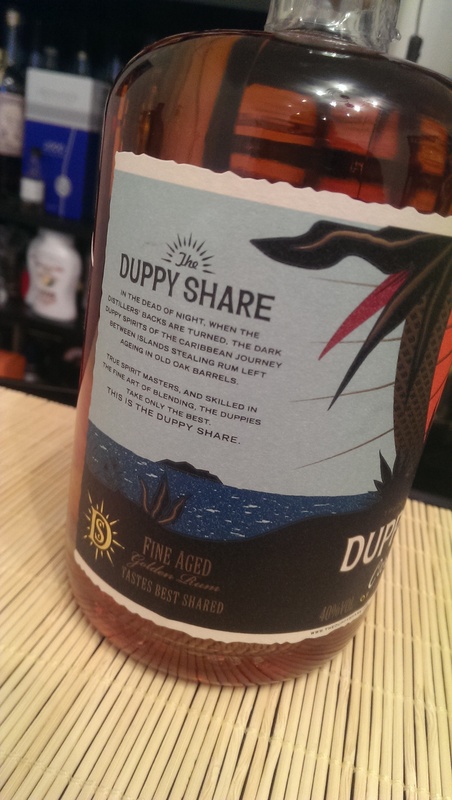 The Duppy share is the brainchild of The Westbourne Drinks Co which was founded by George Frost and Jessica Swinfen. The inspiration behind The Duppy Share was George’s love of the Caribbean where he used to holiday as a child with regular trips to Barbados and Anguilla. He wanted a Rum that best reflected the spirit of the Caribbean. Initially thoughts turned towards starting a Rum distillery in London but that idea was quickly eschewed in favour of sourcing Rums from the skilled producers, blenders and custodians of generations worth of family owned businesses. After numerous distillery visits and numerous Rum tastings, a blend of Rums from Barbados and Jamaica were chosen. These components are then shipped to the Netherlands for blending before being bottled in the UK to produce the Rum that you see before you. The inspiration behind the name and also the presentation also require a little explanation. Duppies are the dark spirits of Caribbean folklore that are said to journey between islands in the dead of night to steal a share of the Rum from the barrels. Naughty little Duppies! The bottle too is a work of art, as are the labels. Reminiscent of 1930’s travel posters the labels pull together an element of nostalgia and sophistication which when coupled with the stunning bottle shape really allows The Duppy Share to deliver an experience a million miles away from what could have been given the obvious pirate links. Premiumisation is obviously a key word within the marketing of this brand but I’ll deal with that later. The Jamaican component is a three-year old 100% pot still Rum sourced from Worthy Park. This will add the punch and funk to the Rum along with a boat load of tropical fruit. 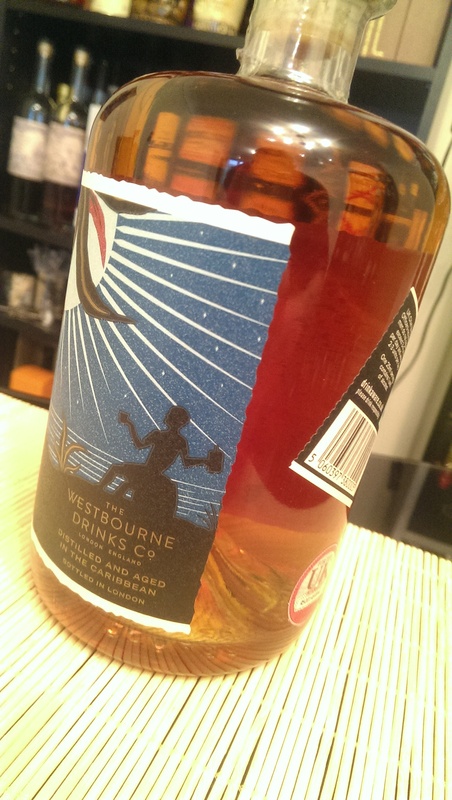 The Barbadian component is a five-year old Rum sourced from (yes, you guessed it) Foursquare Distillery which will impart the oak elements, colour and flavour and will help round out the Rum, balancing the heat of the pot still element……………..having already tasted it, my mouth is watering just writing this! 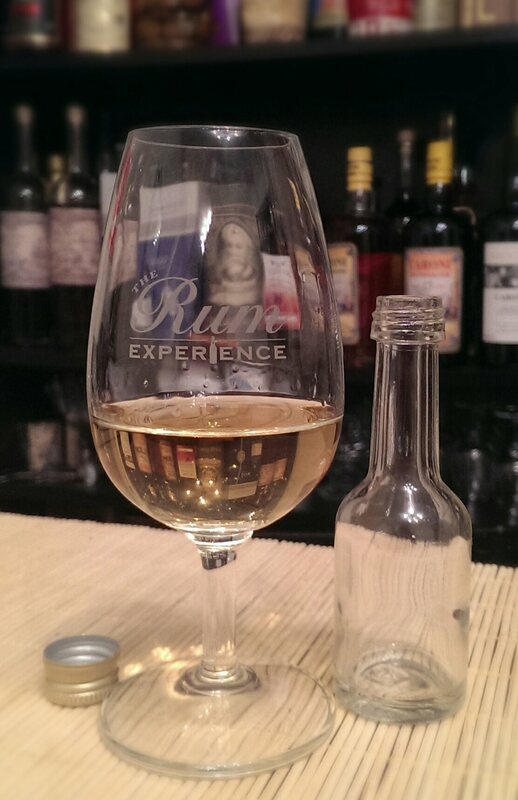 In the glass: The Rum is a bright gold in the glass with darker flashes. Oak is apparent from the off, as is a dose of vanilla and brown sugar. A little whiff of banana and some astringent pot still notes are also in there. There is a light honeyed sweetness along with the aroma of a bag of dried tropical fruit pieces. There is also a buttery and creamy edge to the Rum with a little light spice. On the whole, whilst there is a lot going on, it’s all quite light with nothing too forceful. In the mouth: Wow. The thing that immediately strikes you is the weight of this Rum…….it has a really heavy body when judging against the nose. The Rum has a really big mouthfeel and enters with a little sweetness and apparent pot still Rum. It is creamy and has a little warming tropical fruit wrapped in a nutty, buttery and vanilla character. Brown sugar follows on before the Rum starts to dry out a little. 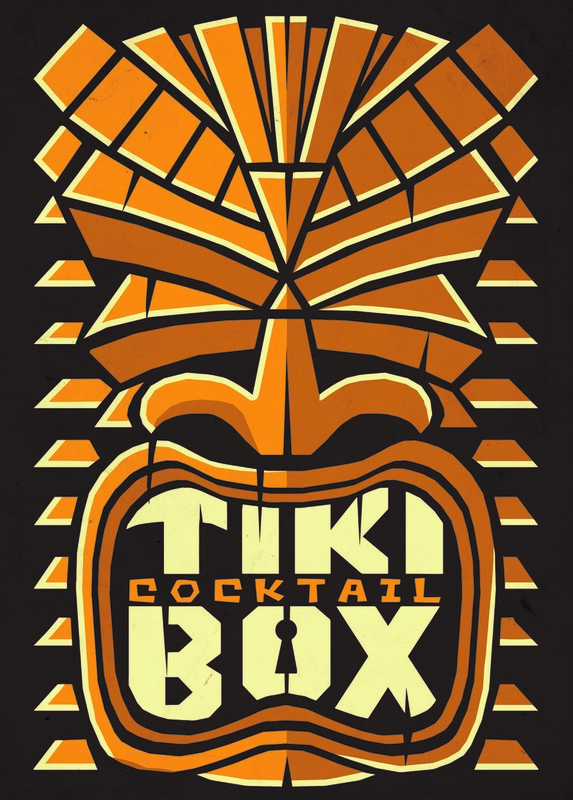 Further sips once your mouth has acclimatised to the initial punch of the Rum reveal a little peppery bite and a little mango and banana. There is a little peach flavour too as an aftertaste / aroma and the back of my mouth. The finish is long with the spice edge of nutmeg and pepper. There is vanilla, dark brown sugar and peanut brittle before dry oak rounds things out. It is very rare in this day and age that clever marketing, excellent presentation, a well woven back story and a new, unheard of brand can actually deliver on its promises of ‘premiumisation’ with most attempts being a lot of bark but no bite…..be under no illusion though that this product is perhaps one of the few exceptions that cuts through the groans and grunts of those tired with style over substance. This Rum is a beautiful blend of components that have been carefully sourced from credible producers by George and Jessica, a pairing that clearly enjoy Rum and that clearly have an understanding of what it is about Rum that others like too. It’s all so easy, and perhaps tempting with a new product to blindy colour and sweeten up the Rum to open the appeal up to the mass audience but they have been respectful to the component Rums with each element allowed to shine. I’ve read some mediocre articles about the Rum and have read stories of disappointment with The Duppy Share but I myself share none of that negativity. It has a little bite, is full of flavour, is presented beautifully and is priced keenly at £27 a bottle. I got the opportunity to try the Rum at the Boutique RumFest and also at RumFest itself in varying forms, both neat and in a punch. I’ve since been out and purchased more of the Rum and I wholeheartedly recommend that you do too. La Confrérie du Rhum is a Facebook Group that if you are not yet a member of, you should rectify by clicking the link. The group, set up in 2013 by Benoît Bail has over 3600 members drawn from all corners of the globe with varying levels of involvement in the Rum world from brand ambassadors, producers, distilleries, bottlers, bartenders to Rum lovers, bloggers and amateur enthusiasts. The past 18 months have seen the group have huge success becoming bigger and more well known for its forum activity along with its sharing of articles, images, websites and ideas. Due to popular demand, Vincent Bidault de Villiers , Jerry Gitany and Benoît, the custodians of the group decided to bring to market a special bottling commemorating the group that will be sold to its members in January 2015. This special edition La Confrérie du Rhum Cuvée No1 500ml bottling will be very limited with just 55 bottles being produced. The Rum itself is sourced from Barbados, specifically by way of commemorating what is seen as being the birthplace of the history of Rum. 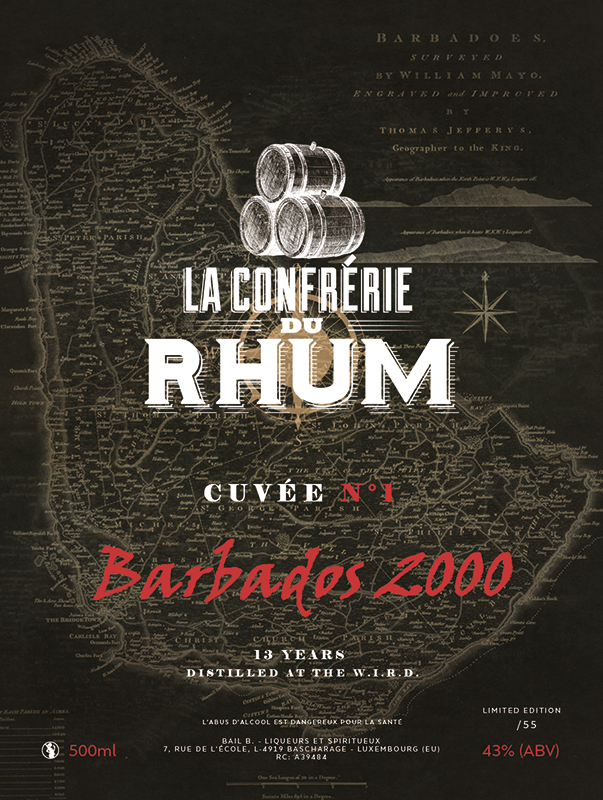 It was distilled at the W.I.R.D (West Indies Rum Distillery) in 2000 before being aged in American Oak barrels for 13 years, partly in Barbados, then Germany before being bottled for La Confrérie du Rhum in 2014. The bottles have been hand wax dipped by Benoît himself to increase the visual appeal and to compliment the red label. The label itself has a map of Barbados along with the name and logo. In the glass: The Rum is a pale gold / straw in the glass and is ridiculously pungent. A swirl leaves reluctant little beads decorating the glass…..there is the apparent aroma of something quite medicinal….almost like a peated whisky. I have encountered this aroma before and this alongside the distillery (W.I.R.D) would lead me to believe that it is a Rockley Still (style) Rum……for some reason, whilst I find these qualities a little suffocating, dominant and hard to get along with in a whisky, they are very appealing to me when found within a Rum! Oak is certainly apparent as is the faint whiff of heavy-duty cardboard boxes. There is also the hint of something resin like. There is also the aroma of tropical fruit but more like stewed fruit…it reminds me of a fruity teabag that has been left to brew for a while. It is certainly heavy on aroma with a good dose of smoke rounding it off. 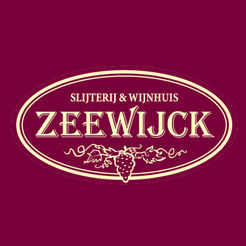 In the mouth: Initially there is a little sweetness and it is very whisky like from the off. My mouth is instantly filled with the medicinal iodine, smoke and oak that I would associate with an Islay whisky. This subsides as the Rum drys out quite rapidly to leave liquorice torpedo sweets, tar like molasses, and a little more of the medicinal edge reminiscent of sticking plasters. The finish is a long one for sure with the faint medicinal notes remaining and accompanied by black pepper and more of that liquorice and tar like molasses. I have tasted a similar Rum from the same distillery but that was at a much higher abv. That was more intense on the aroma but much of the flavour was hidden behind the cask strength and needed releasing with a drop of water. Colour wise you would think it a little light for a Rum of this age but the other Rum of this style also shares its colour. If you get the opportunity to try this then you really should. It’s medicinal notes won’t be for everyone but I’d love to hear your thoughts.